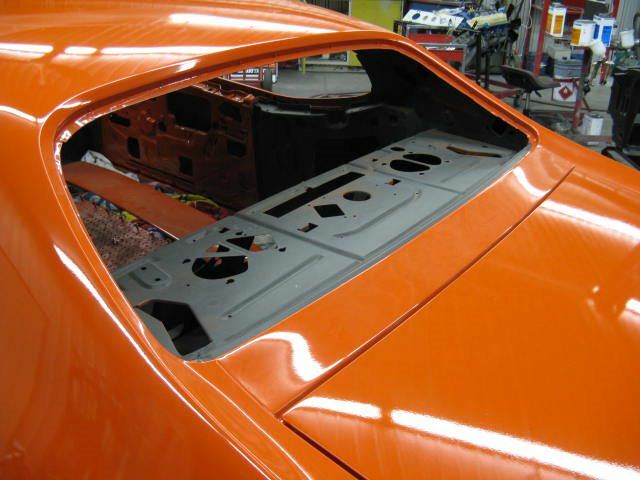 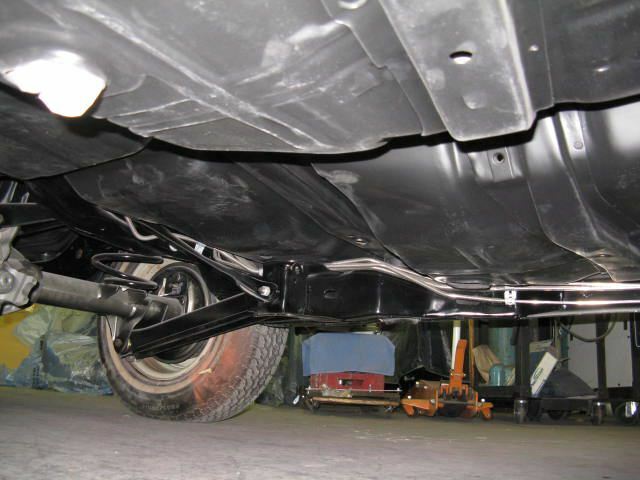 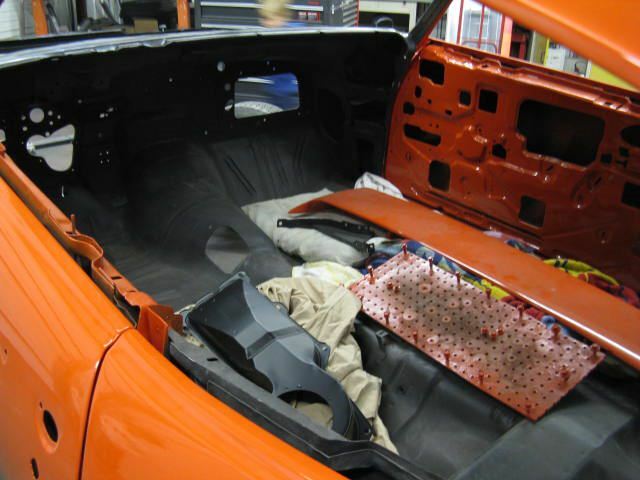 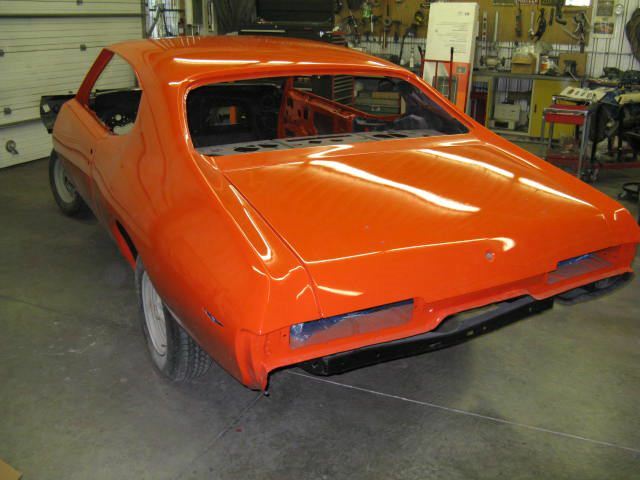 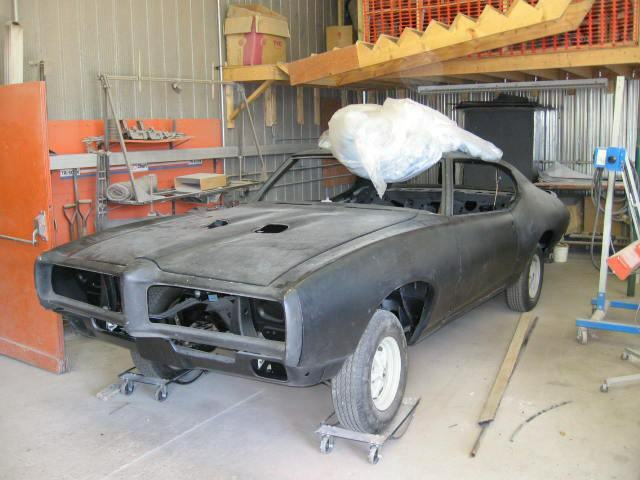 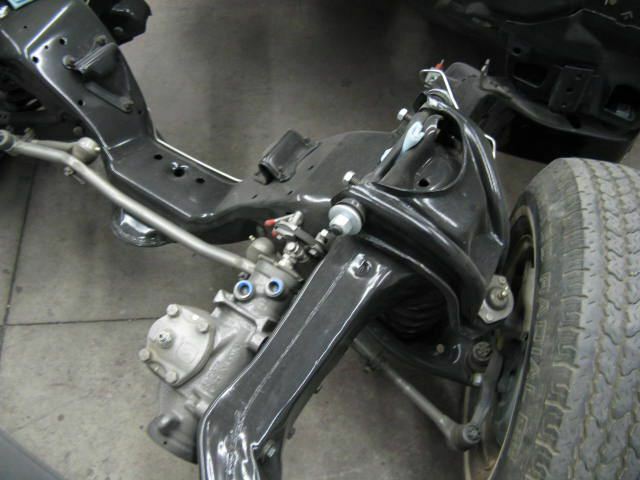 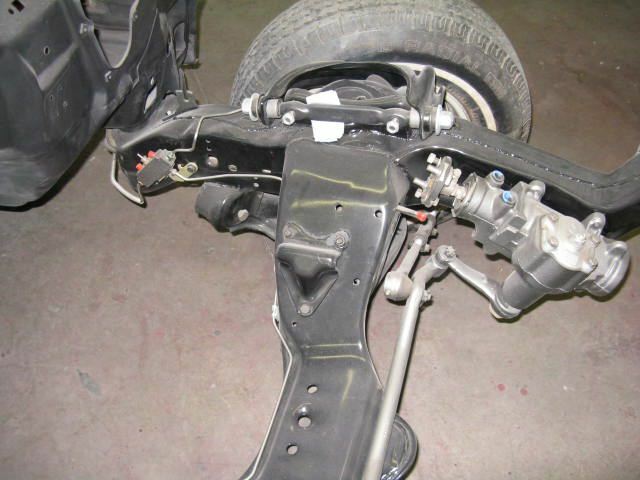 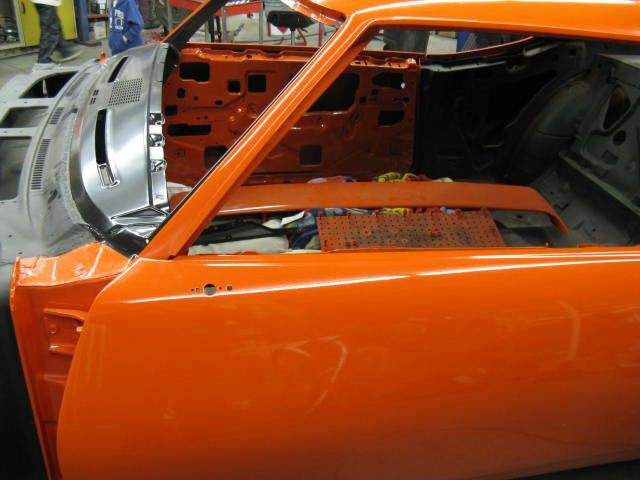 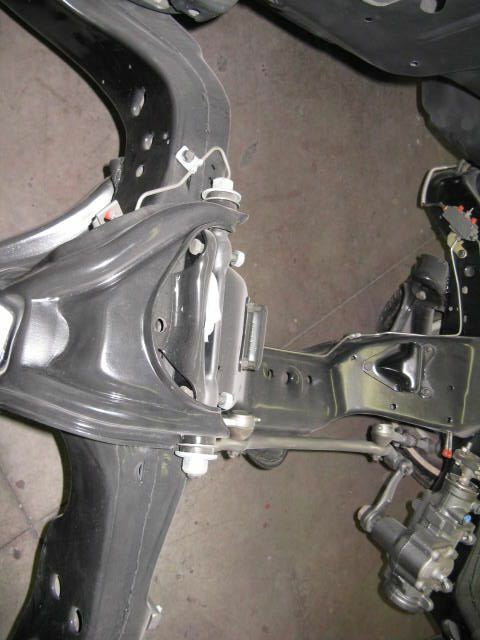 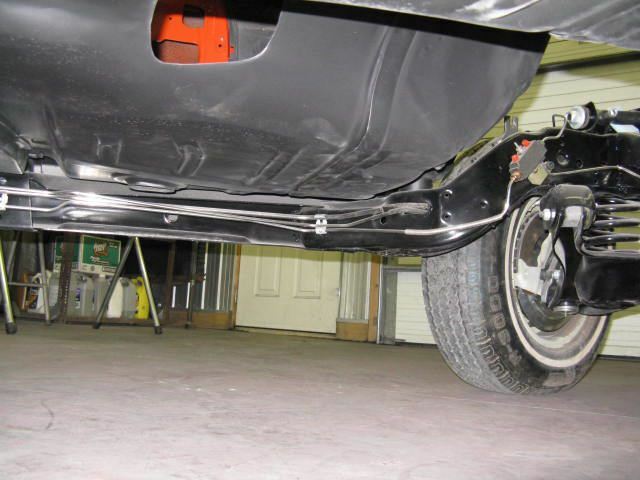 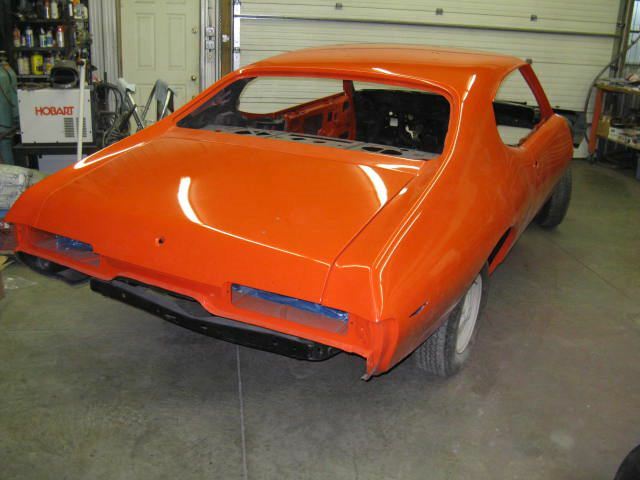 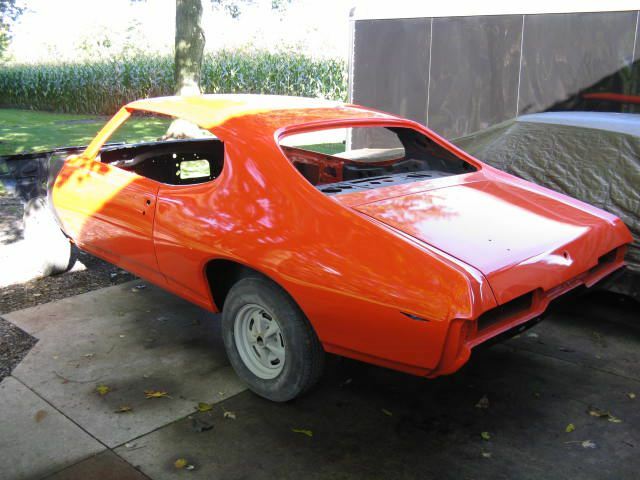 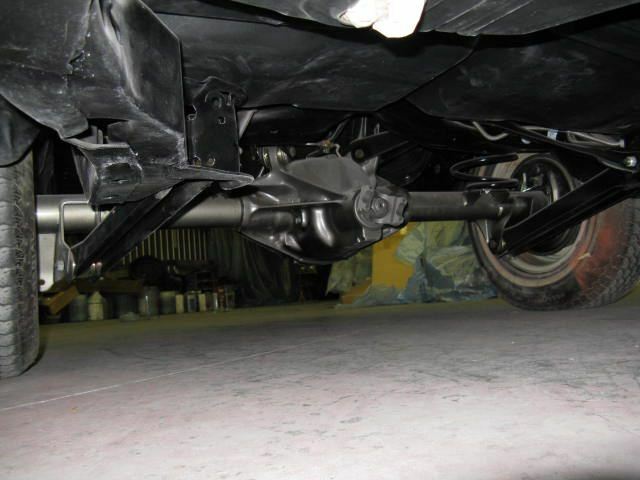 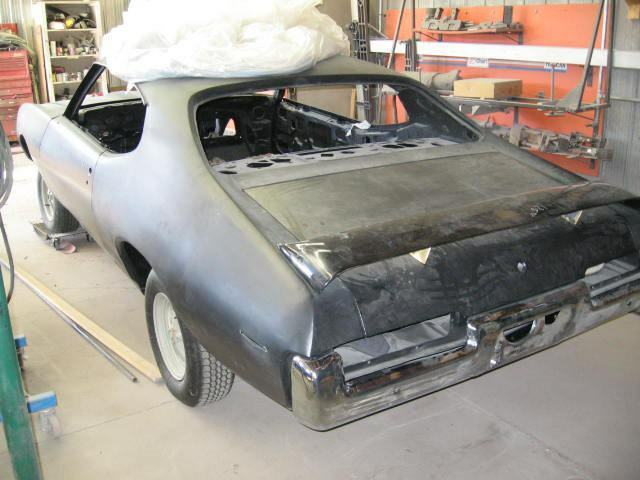 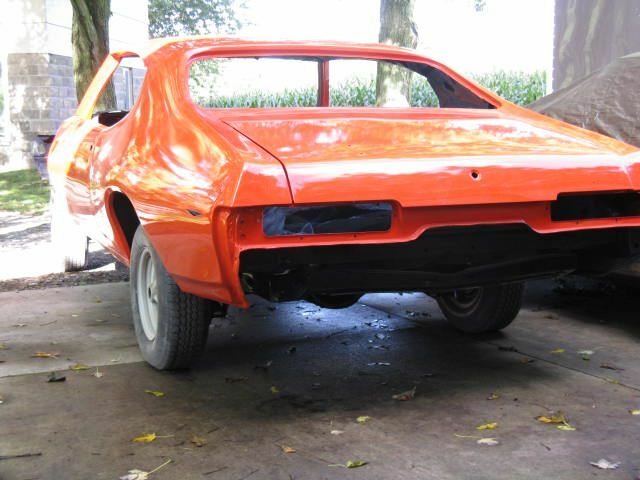 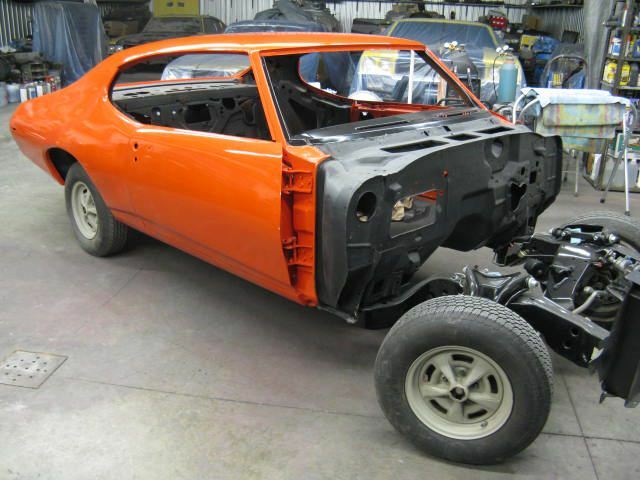 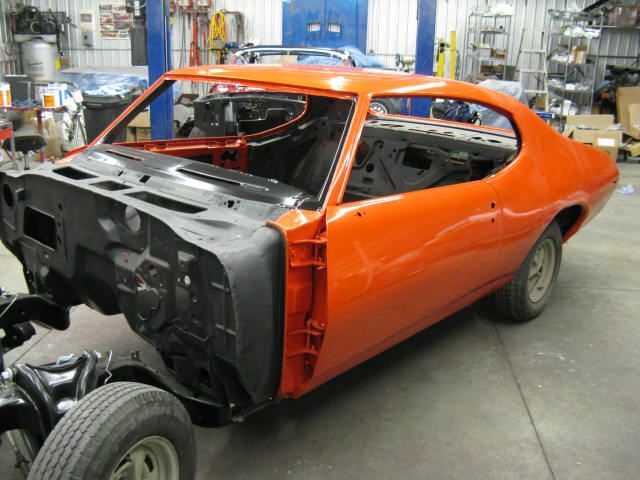 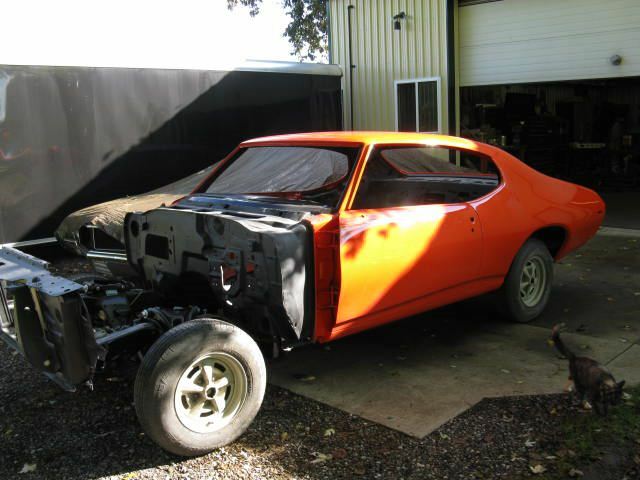 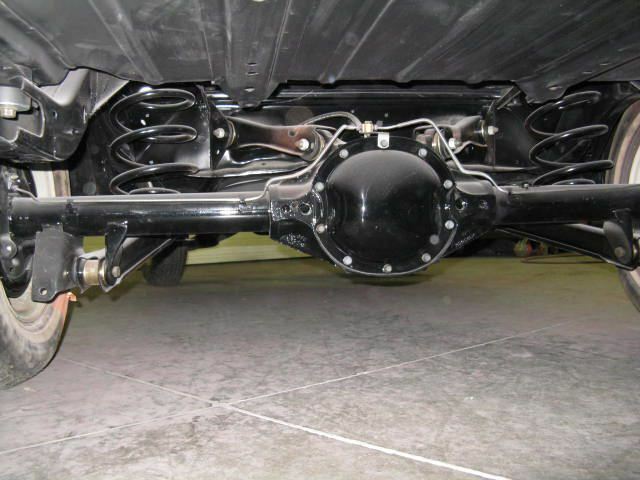 1969 Pontiac RAIV GTO Judge - Cars in Progress - Pure Stock Auto Restoration Inc.
PHS and GM of Canada Documented 1969 RAIV, M21 Close Ratio Muncie 4 speed, 3:90 Safe-T-Track Rear Axle GTO Judge. 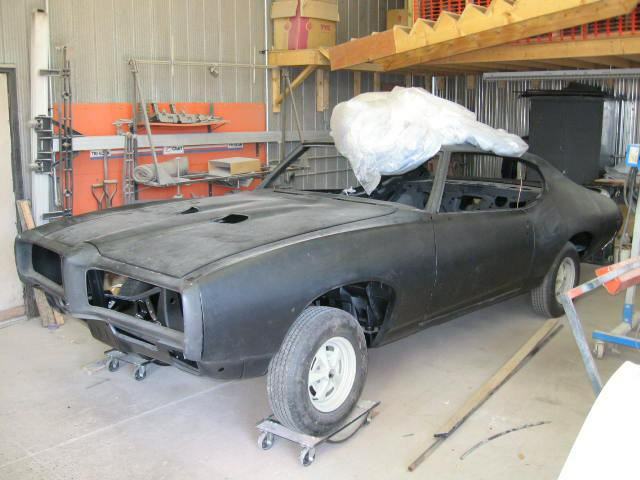 One of 239 Ram Air IV 4 speed GTO Judges built in 1969. 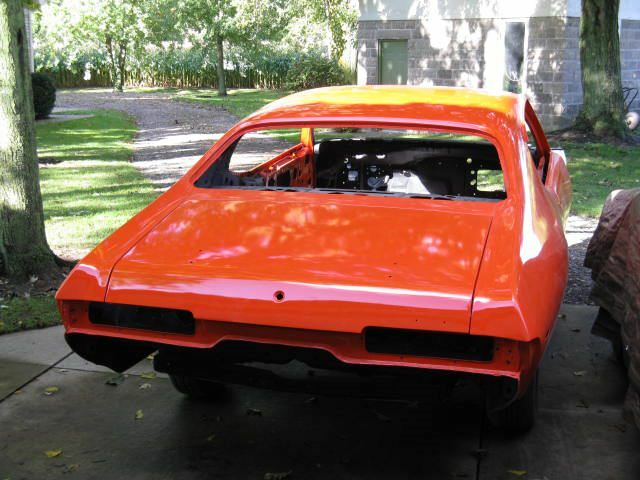 Carousel Red ,Black Interior, Buckets, Console, Power Steering, Power Disc Brakes, Indash Tach and Gauges, Am radio and Redline G70-14 Polyglas tires.